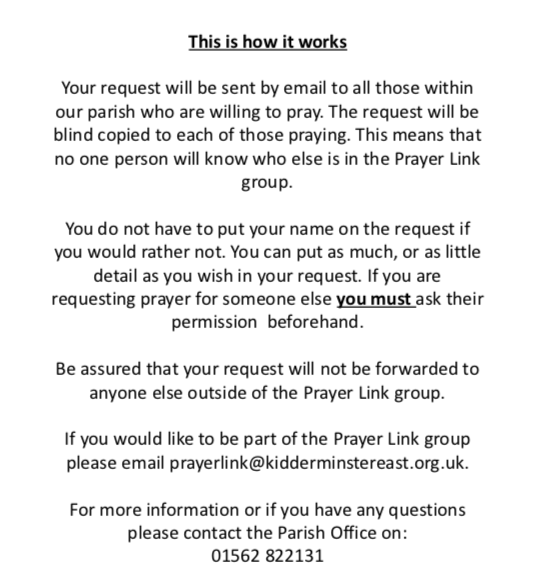 This is a group of church members who are available to those attending a service the chance to seek prayer away from the congregation. 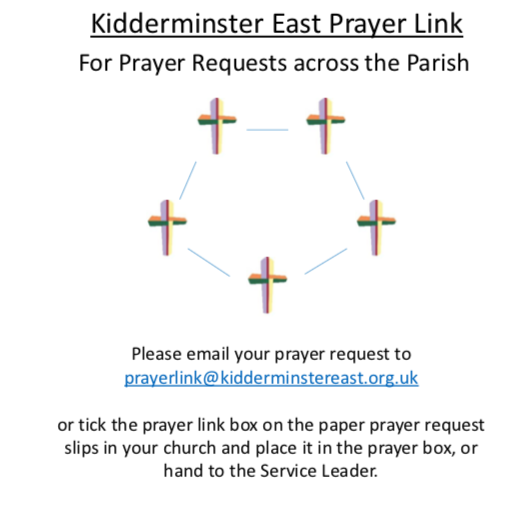 This is normally done during certain services at St. Chad’s and St. George’s and is for you to go and request a prayer if, but not limited to: you are worried, have a concern for others, are in need, have a difficult situation to process or want to share in your thanks to God. 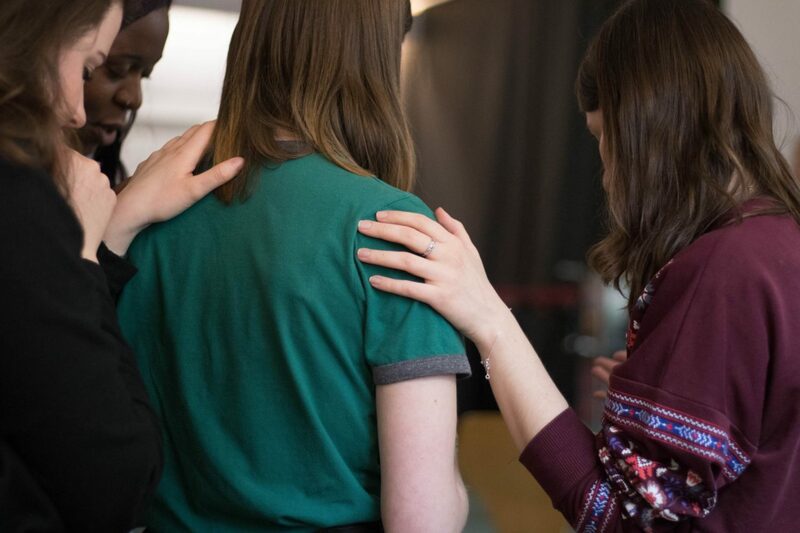 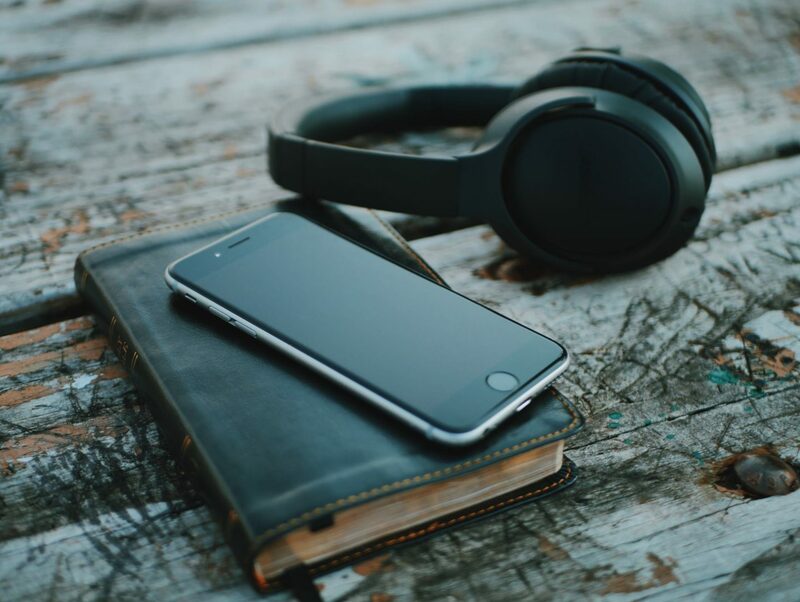 Prayer Ministry is a chance to share and pray for individuals or situations in the privacy of a smaller group. 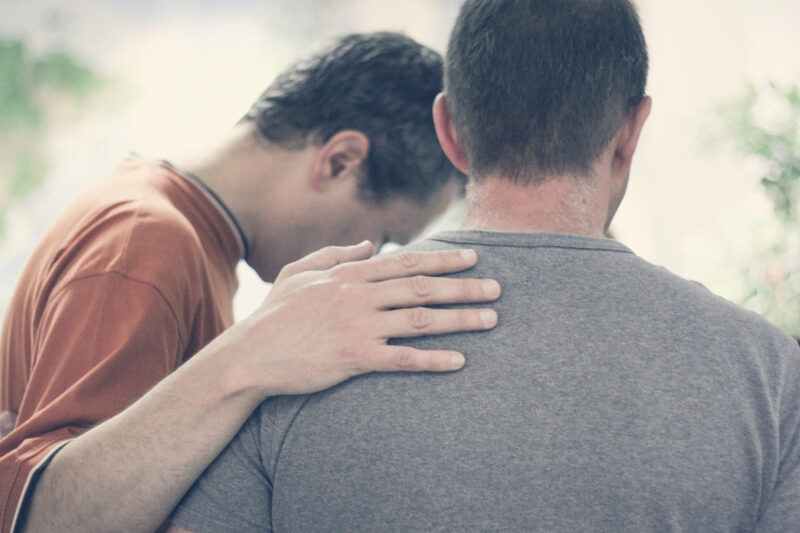 We actively encourage prayer within the church community.